This morning’s issue of the LA Times contained a commentary by Sandy Banks entitled “Clear thinking needed on pot.” In the article she offers her thoughts about its legalization, including the problems and pitfalls. Personally I see a few added dangers: for everyone who travels by car, motorcycle, bicycle, skateboard or walking. When I first started driving in the 1960s, we worried about drunk drivers, drivers fooling around with radio buttons and parents paying too much attention to children in cars without seatbelts (including one who took off the front end of my car as she ran a stop sign). Kids are belted in today, but they still distract parents. In addition we also have cell phones, texting and in-car navigation systems adding to the list of distractions facing users of our roads. 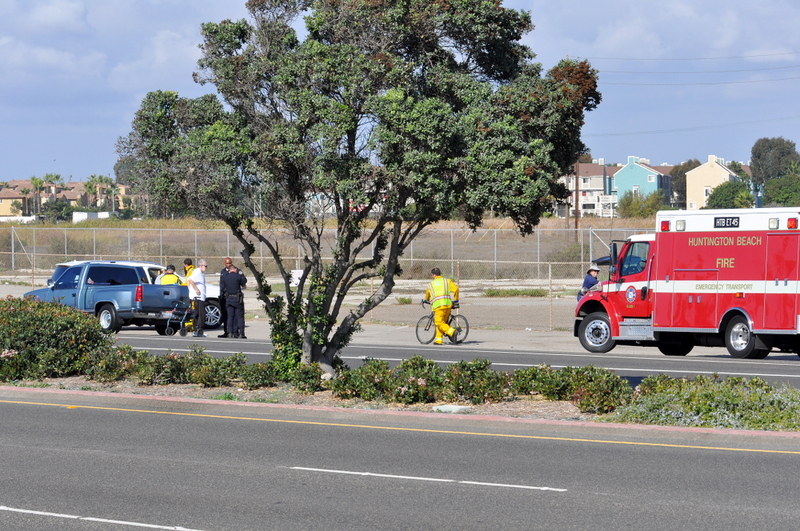 While bicycling to the beach for lunch yesterday I passed an accident involving a motor vehicle and a bicyclist. It was on Pacific Coast Highway approaching Beach Boulevard in Huntington Beach. There is a left turn lane, two traffic lanes, an increasing in size separation divider and a right turn lane. I don’t know exactly what happened but I can guess that the driver of the motor vehicle and the bicycle rider collided in the right turn lane while the bicyclist was moving across the lane to get into the separator in order to be in the right spot for crossing Beach Boulevard. This was in the middle of the day. Do we really need to add alcohol or legal pot to the mix? Isn’t life out there dangerous enough as it is? I don’t believe we need to add another legal and widespread drug to the list of things distracting drivers, cyclists and pedestrians. Legalize the recreational use of marijuana and you, I believe, will see, maybe slowly, a real rise in accidents caused, at least in part, by marijuana. Marijuana may, indeed, have a documented and valid use as an analgesic. Regulate it. Standardize dosages and prescribe it through our system of pharmacies so those who need it can obtain it legally and be sure of the efficacy of what they are purchasing. But making a socially acceptable, mind-altering drug legally available on a widespread basis is, in my opinion really, really stupid. Kids in junior high already have access to alcohol and tobacco through friends, acquaintances and family members who can legally purchase them. And we now want to add marijuana to the list? 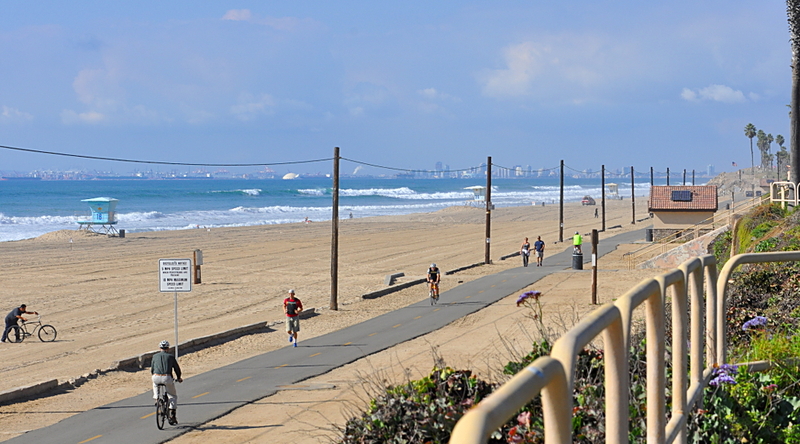 today, rode my bike to the beach for lunch – Attention Walmart shoppers and other looking for cheap foreign goods – counted seven (7) container ships off L.A. / L.B. coast – their goods were not being unloaded. 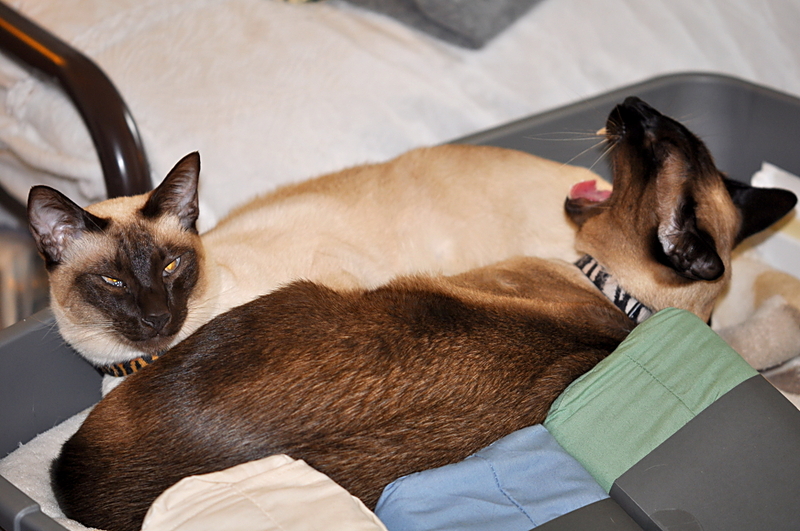 Oh, Yeah, we also need a cat picture.